Are you interested in carrying Rosa Brothers products in your stores? 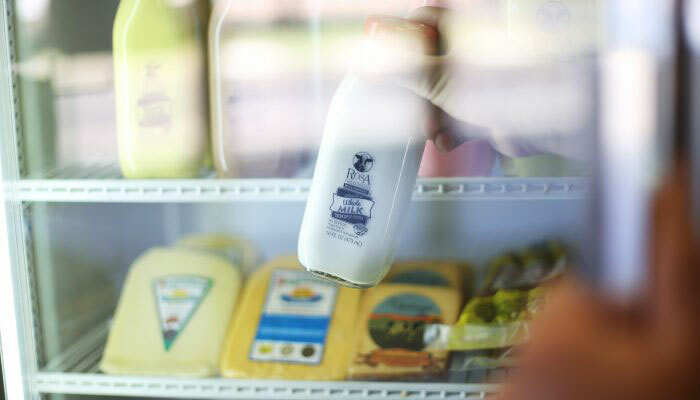 Our local dairy brand is sure to attract your customers, and our returnable branded bottles give them a reason to come back and visit you often. From restaurants to resorts, local Rosa Brothers products are sure to make your customers happy with our farm fresh flavors and variety! 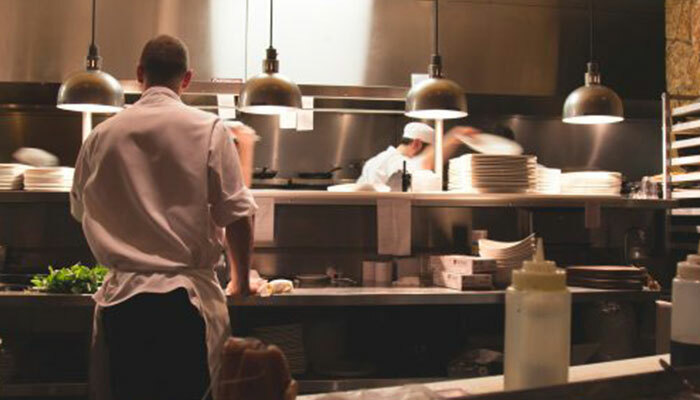 We partner with facility managers and other food service providers so our delicious milk and ice cream products are represented throughout California. Our products are also available in convenient bulk quantities. Adding Rosa Brothers to the menu or recipe at your establishment will surely keep folks coming back for more!